Your gutters play an important role in keeping your home and your basement free of water during heavy rainstorms. That’s why skilled gutter repair is important if your gutters break, detach, or simply stop working to their full efficiency. If you notice something amiss with your system, you shouldn’t ignore it, but check-in with knowledgeable gutter repair contractors. As a home improvement and exterior expert, Eby Exteriors performs gutter repair in Lancaster County, Berks County, and beyond. 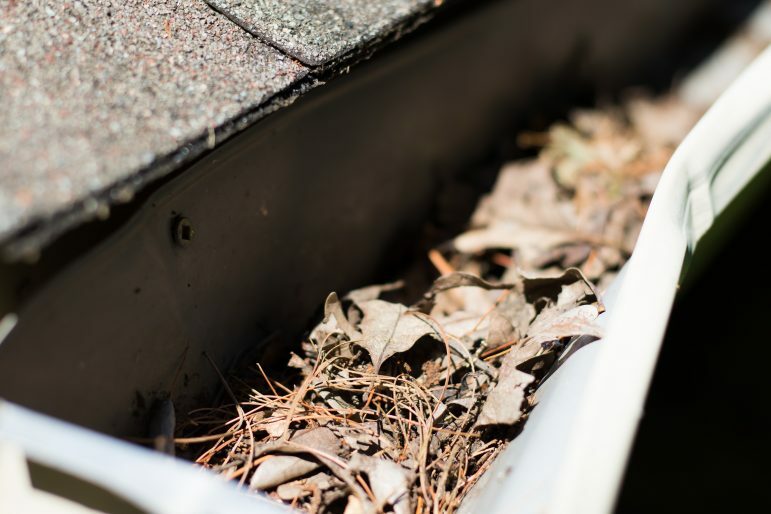 Some of the most common issues we see — and fix — include gutters becoming clogged, gutters detaching from the house, downspouts becoming blocked, or breaks or holes appearing in the gutter itself. As is the case with almost all home repairs, it’s better to do it right the first time rather than, do it cheaply and incorrectly. Our skilled gutter repair and replacement contractors can identify the issue and provide timely repair or the recommendation for a total replacement. If you’re in need of gutter repair, don’t hesitate — contact Eby Exteriors now for a free estimate. While skilled repairs prove capable to return most systems to a nearly-new condition, in some cases, gutter replacement is the better option. Depending on the age of your home, your gutters may be too old or too damaged to benefit from repairs. In these cases, Eby Exteriors always provides FREE gutter replacement quotes to help homeowners make their decision. One of the reasons that Eby Exteriors has such a strong local reputation is that we are fully transparent with our clients, no matter the job or what we discover. Some homeowners will call for simple gutter repairs, only for our team to realize that there may be a bigger problem with their system. While some companies would be satisfied to collect a quick payday by doing the repair, Eby Exteriors is going to be honest with you. If we think that your money is better spent going with the long term solution of a gutter replacement, we’ll let you know that — and we’ll be able to provide you an estimate, too. 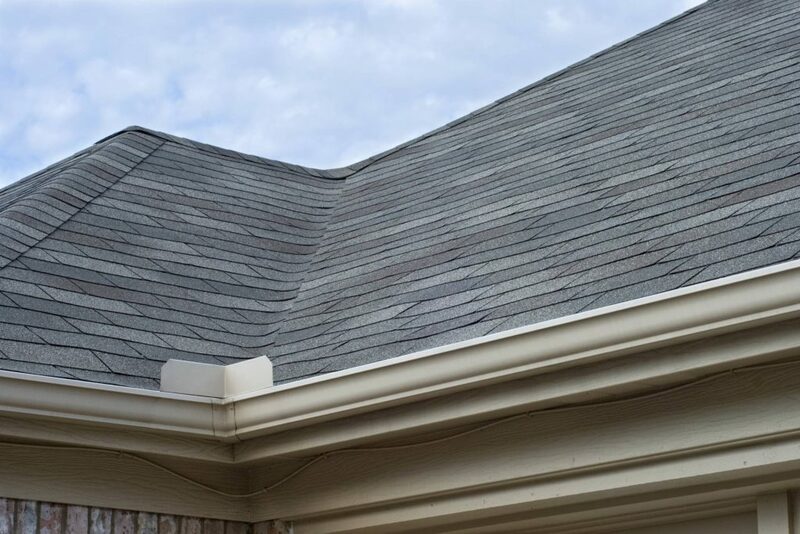 By being able to offer you a free gutter replacement quote, we help you weigh the pros and the cons, allowing you to make your decision quickly. If your gutters completely fail, rain water will run directly from your roof to the foundation of your house. This is a major cause of flooded basements and the water damage that goes along with it. That’s one of the primary reasons keeping gutters and downspouts free of leaves and in working condition is such an important task. Not only do gutters have a more important job than most homeowners think, they are also more complicated as well. As a result, gutter repair is more complicated and is best left to trained and experienced gutter repair contractors. At Eby Exteriors, our gutter teams have years of experience working with the most common models and types of gutters in Lancaster and Berks Counties. This experience and training allows them to get the job done right every time — which is a guarantee we offer with confidence. Do Gutter Guards really work? Learn more right here. One of the primary reasons that Eby Exteriors is the go-to gutter repair company for Lancaster & Berks Counties is that we’re a local company with a solid community reputation. Word travels fast, and people here know that we do right by our customers with their home repairs as well as home renovations and additions. Whether you think it might be time for a full replacement or you want to schedule a basic gutter repair, we’re the team to call. Contact us for a gutter replacement quote or to schedule your service.